Here is an excerpt from a story we'd like to share with you from The Child Health Site's "What My Child with Autism has Taught Me" contest. This is just one of the many stories that inspired us. Please share your own! * * * * * I have three children, all of whom I love deeply, fully, unconditionally. Tom has Asperger's Syndrome, and over the past 20 years I have walked beside him as he has picked his way through the thickets of life, so often not understanding what is expected, what needs to be done, why he is expected to act in a certain way. I have suffered for him and with him when eyebrows have been lifted, backs turned, and well-meaning advice given. But I have watched Tom scatter joy as his whole body responds to music or television, as his eyes light when he pats a cat or talks about space, as he quietly places a hand on a tense shoulder. And he has taught me that the value of a soul is not measured by how much money it can earn, how well it can act in a crowd, whether it enjoys what everyone else does. A soul is precious for what it is; and Tom is Tom entire, all his quirks and eccentricities, just like any other soul. He has taught me acceptance. Here is an excerpt from a story we'd like to share with you from The Child Health Site's "What My Child with Autism has Taught Me" contest. This is just one of the many stories that inspired us. Please share your own! * * * * * I am the Great Aunt of a (child with autism). He is so loving. Yet, do not touch. The family would relish any hug and kiss. He was often in deep thought and would start talking very fast but none of the words were (understandable). He knew what he was talking about, but we were lost. As he aged and a second child came into the family, it was very apparent there was something that needed attention. Information and diagnosis was sought. Once autism was confirmed, services were needed. Slowly but surely this sweet child came out of his self and there was no stopping him. The services gave him confidence. He began communicating, interacting socially with all age groups, but especially his peers. The family was heartfelt with the services that help our child. The diagnosis and assistance made all the difference with this child. His level of functioning is directly attributed to the group effort of his mother, father, extended family and the knowledge of those who worked with him. The information that the services provided taught the family how to handle situations that changed the future of all. The smiles are endless and so are ours. Here is an excerpt from a story we'd like to share with you from The Child Health Site's "What My Child with Autism has Taught Me" contest. This is just one of the many stories that inspired us. Please share your own! * * * * * I believe children with autism hold a little piece of heaven in their hearts. My son Owen was diagnosed with autism when he was 18 months old. 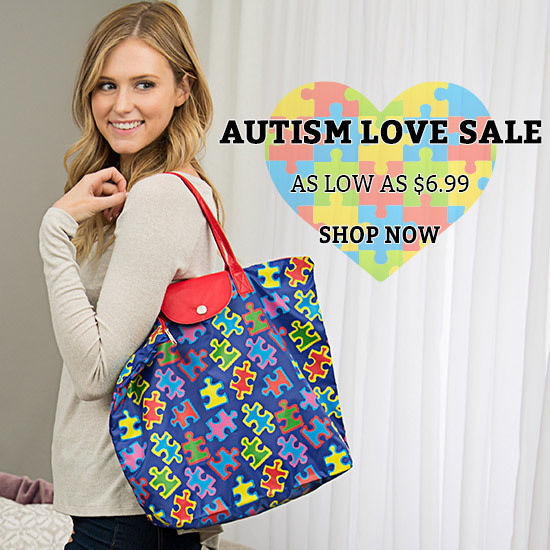 My beautiful blonde-haired, big, green-eyed baby was diagnosed with autism! I didn't understand autism. I didn't know anything about autism. All I knew is that I was terribly scared for my beautiful son. I quickly turned my fear into action. 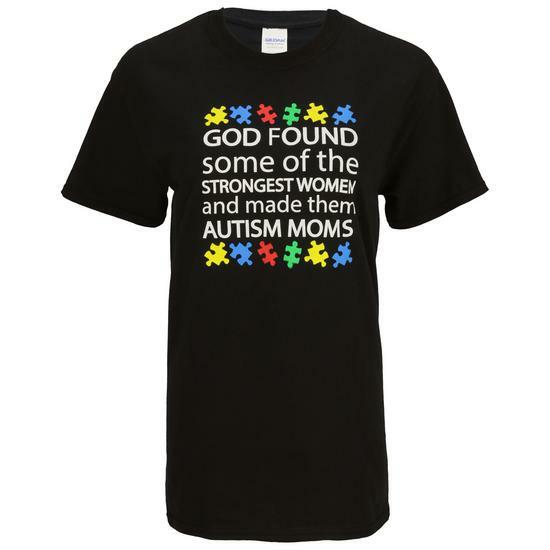 I learned everything I could about autism and I got Owen the best possible help I could. Owen responded very well to PECS. He went from non-verbal and pointing to a chatter-box. Many of the textures and sounds that bothered Owen slowly faded away. Owen began to enjoy his life. Over the years Owen has blossomed! Owen was always affectionate, but over the years of being in therapy, Owen has begun to initiate the hugs and kisses. Owen didn't say "mom" until he was 4, now at age 7 he says "I love you mommy" all the time. Owen has taught me a lot! He has taught me not to give up. I didn't know what the outcome of his therapy may be, but I could not give up. The giggles and smiles from Owen after telling him "good job" empowered me to keep going. Also, Owen was such an innocent soul. Owen is very empathetic. If you cry, he cries, telling you everything will "be okay". I love you Owen and I thank you for teaching me to be more aware, compassionate and empathetic.